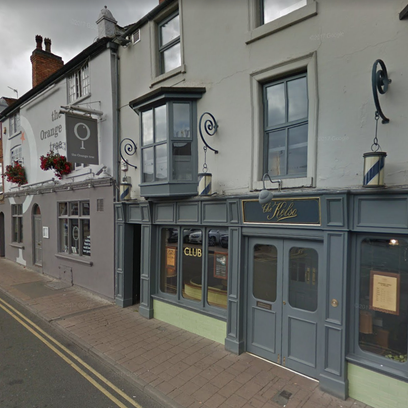 East Midlands-based pub group, The Orange Tree, has sold 4 of its sites to Charles Wells Ltd. The sale – which included a combination of lease assignments and freehold disposals together with the associated business at the properties – was brokered by leisure property specialists Davis Coffer Lyons. The sale was completed on 2 November 2018. The remaining sites of which there are 5, were not included in the sale The Orange Tree Group, led by Gareth Smith and Ben Hings, has been in operation since 1997 with its first site in Leicester in 1997. Charles Wells Ltd, founded in 1876 by Charles Wells in Bedford, England, controls over 200 leased and tenanted public houses in England. The company also directly owns and manages 13 pubs in France (under the name John Bull Pub Company) and several managed houses in England under the Apostrophe Pubs and Pizza, Pots and Pints brands.